The health communications agency announced the promotions in December. 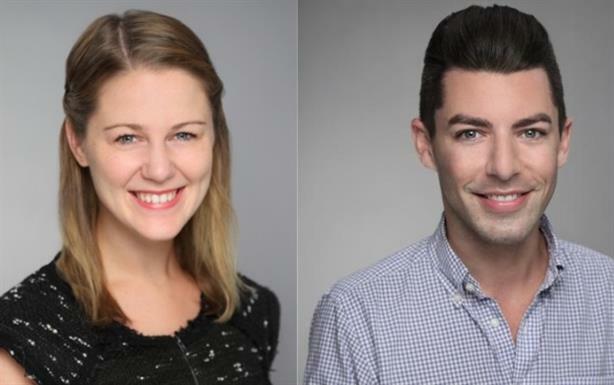 NEW YORK: Health communications agency Kyne has promoted Amanda Mulally and Michael Grela to SVPs. Both Mulally and Grela were previously VPs at the agency. In their new positions, they will take on executive leadership roles for the clients they work with. Mulally will also continue her work on internal staff development and Grela will continue to work on marketing efforts for the agency and business operations in the New York office. Mulally is based in New York and will report to Wendy Woods-Williams, EVP and general manager of Kyne Los Angeles. Grela will report to Maureen Byrne, EVP and general manager of the New York office. He is also based in New York. Mulally has been with Kyne for six years. Prior to that, she spent time with H+K Strategies and Waggener Edstrom Worldwide. She also spent time in communications at Virginia Mason Medical Center. Grela started at the agency five years ago. Before coming to Kyne, he spent four years with H+K Strategies. Last May, Kyne brought on Byrne from Novartis to lead New York operations. In February, the agency also hired Woods-Williams to head up the Los Angeles office, along with bringing on Sadie Whittaker as head of medical and scientific affairs in LA and hiring Orla Barnewell to oversee business in Europe. Kyne was named Boutique Agency of the Year at the 2016 PRWeek Awards.